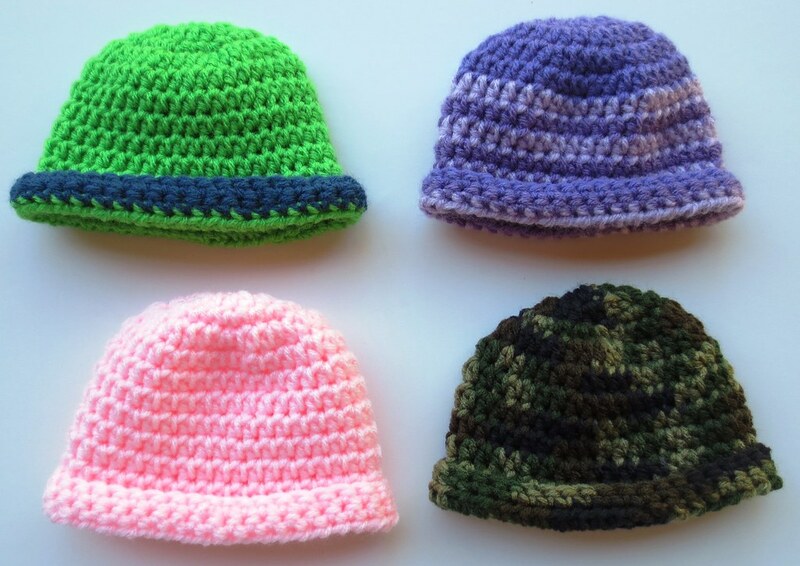 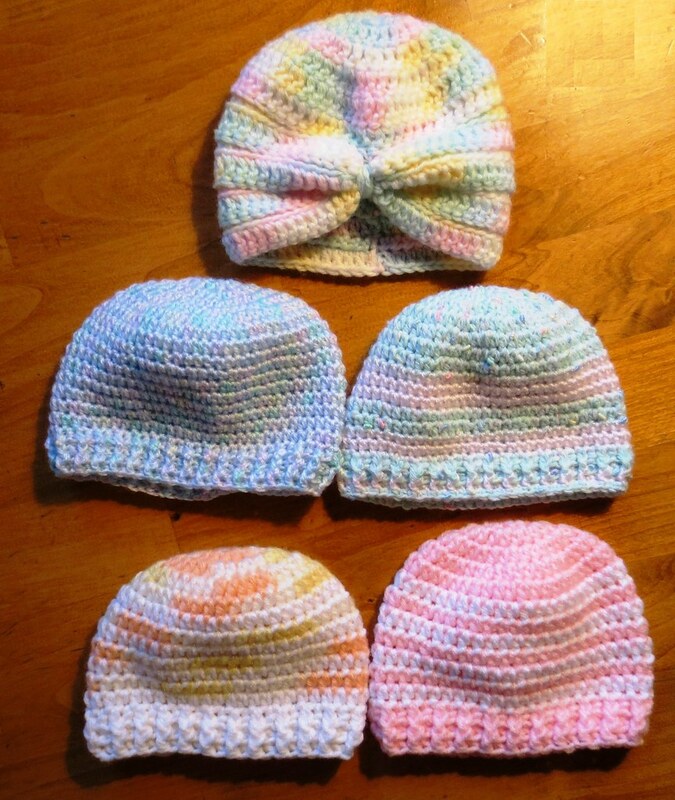 Here are a few more baby hats that I have crocheted lately. 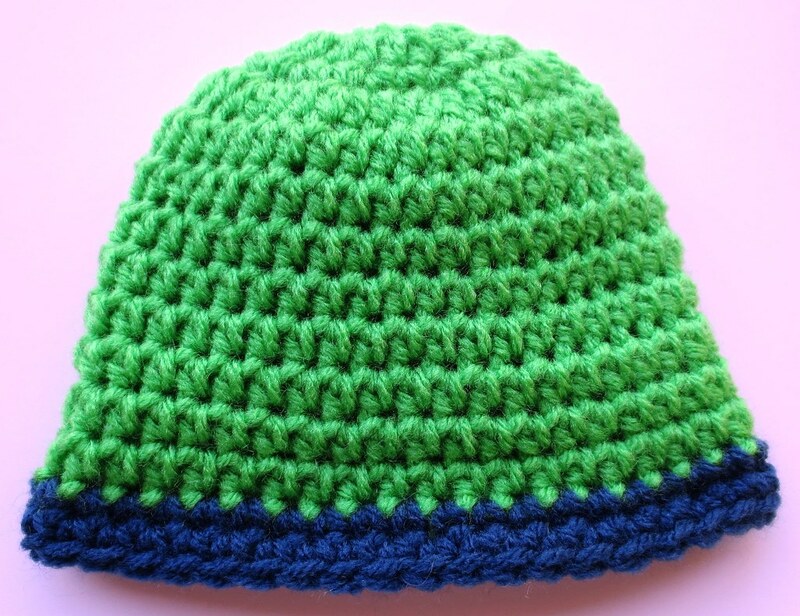 I’ve been on a crochet hat-making craze. 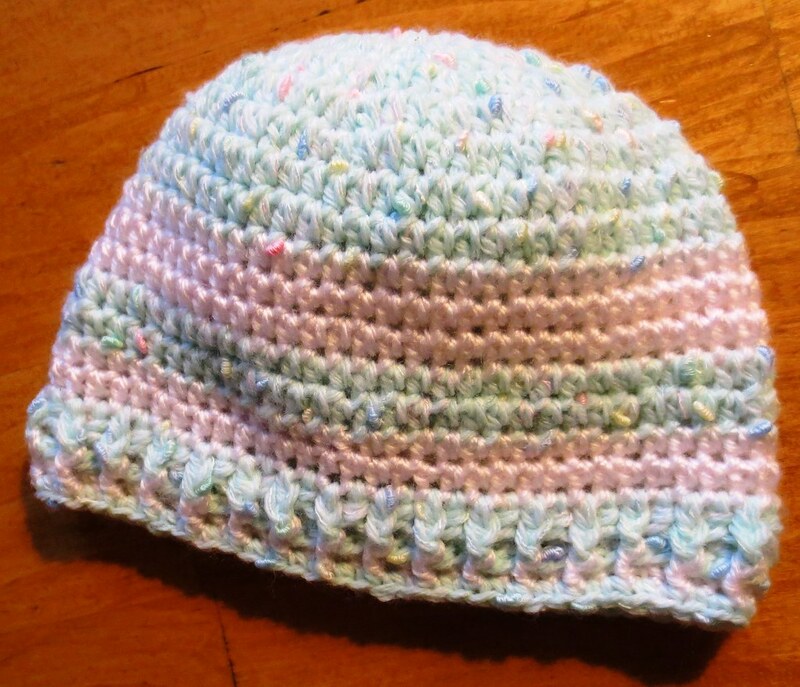 Here is a closeup of the ribbed band crocheted hat pattern that I use frequently. 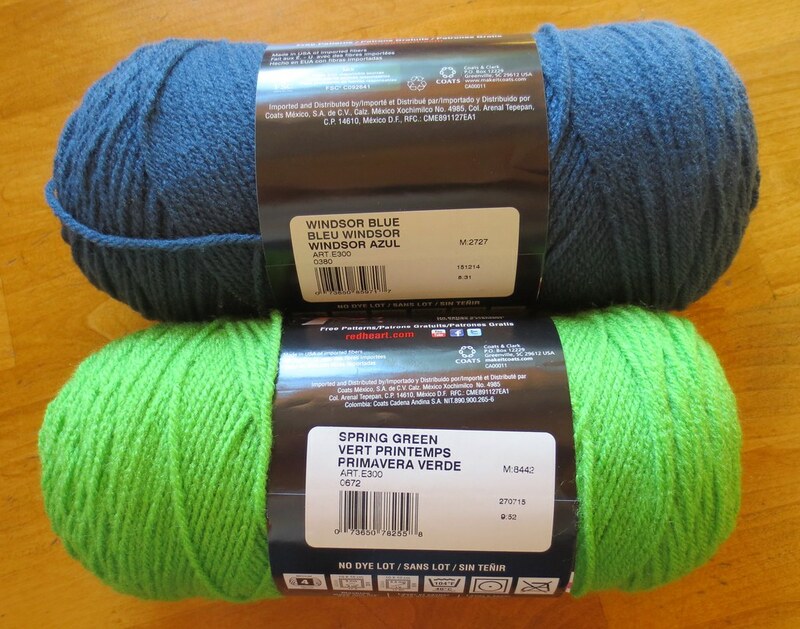 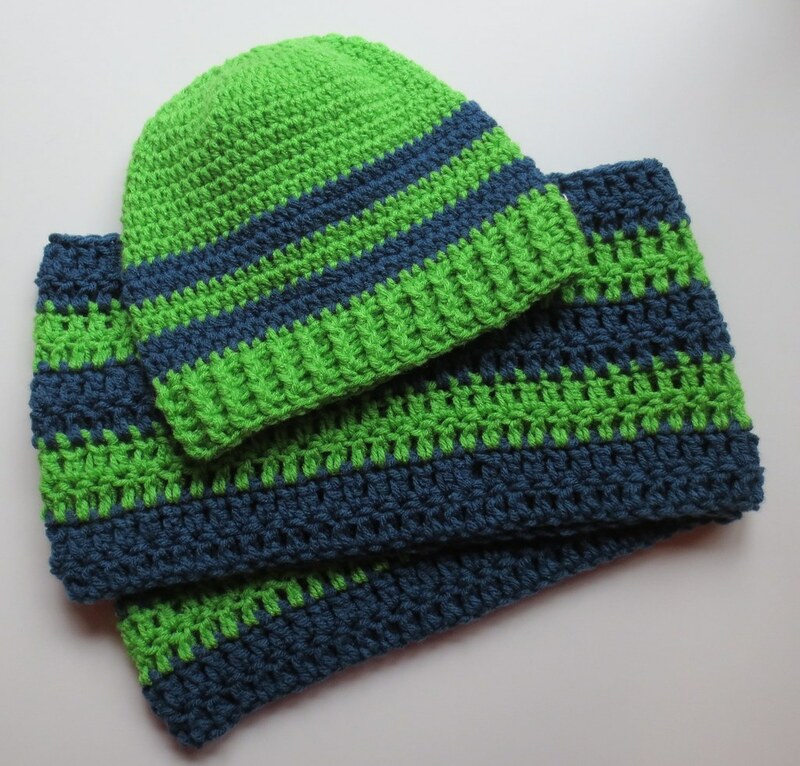 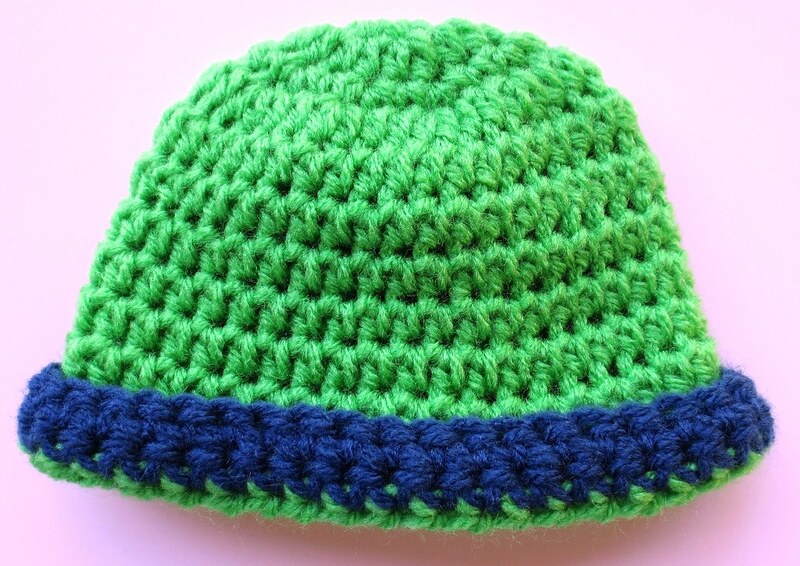 You can find the free crocheted ribbed hat pattern here.